If you are looking to buy a hat in New York City, a smart and convenient gift idea is to pick a gift certificate for a hat or cap from The Hat House in SoHo. Our SoHo Hat Shop has a great selection of quality men and women's hats in all price ranges. Gift Certificates are available in all denominations from $50 to $2500. 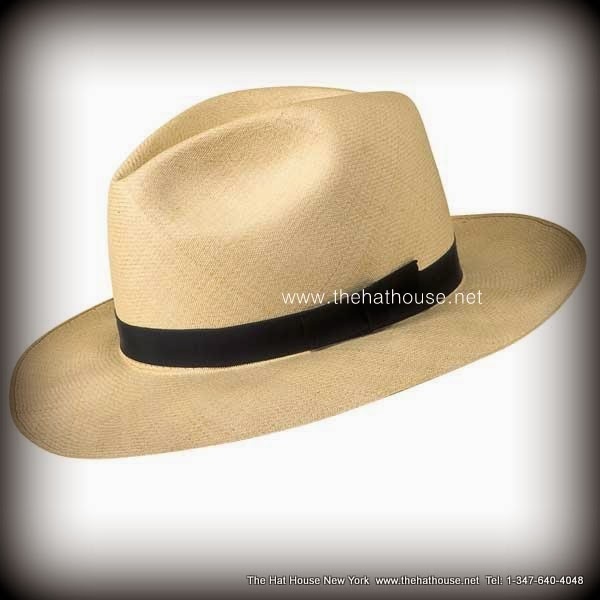 Our Panama hats make perfect gifts and we have all price ranges and grades available.